After all those rumors and leaks, the Apple iPhone 7 is officially here. Apple is not really good at keeping secrets so we have already learned about some of the features. 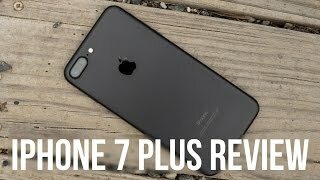 However, there are some interesting features that the rumor mill failed to get and we are going to learn all about those right here including the Apple iPhone 7 Dubai price and specs. There is no change in screen size so we get the same 4.7-inch LED backlit IPS LCD display. There were rumors about Apple planning to switch to 2K resolution but users get the same 1334 x 750 pixels resolution in this one. However, this time its water and dust resistance like the Samsung Galaxy Note 7 and Samsung Galaxy S7 as its IP67 certified. The antenna bands are now placed at the top end of each part at the back of the phone and it’s not even visible in the black versions. There is no change in the shape of the phone but it’s slightly lighter than the iPhone 6S. The camera bump is still there which might be annoying for some users. 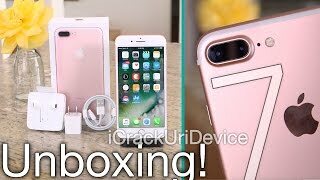 Users get stereo speakers for the first time in iPhone. If you are planning to wait for the iPhone 7 release date UAE, those two new colors are called matte-finish Black and Jet Black. However, there won’t be any Space Gray this time. A major feature that can be a deal breaker for a lot of people is the battery life. Apple has claimed that the new battery should give iPhone 7 users two more hours thanks to the new four-core designed A10 Fusion chip. As the rumors suggested earlier, there won’t be any 3.5mm headphone jack in the phone. However, there will be a 3.5mm headphone adapter to take care of things if you are not interested to go all lightning port just yet. The built-in storage options has been changed to 32GB, 128GB and 256GB which means no 16GB built-in storage option. 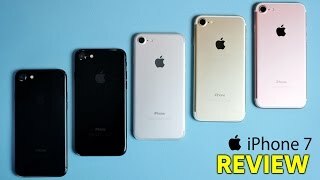 As the new iPhone is here, the price of the older iPhones including iPhone 6 and iPhone 6 Plus will slightly decrease which means you can check these phones out without waiting for the iPhone 7 release date UAE. 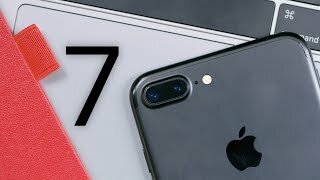 The iPhone 7 will cost the same as its predecessor which means the starting price will be around AED 2400 when it’s here. 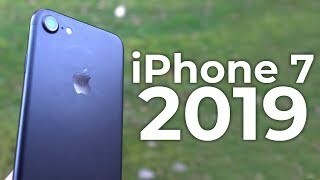 If you are satisfied with the iPhone 7 Dubai price, you don’t have to wait for too long as the iPhone 7 release date UAE is expected sometimes after September 16, 2016. 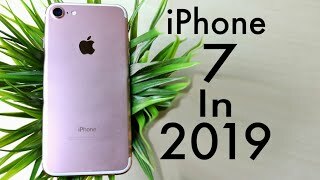 Apple products are not so popular when it comes to its price tag so let’s take a look at the iPhone 7 Dubai price before we get to the details. Nothing has been officially confirmed by Apple about the upcoming iPhone yet, but it’s safe to say that the smartphone is going to cost quite a lot. 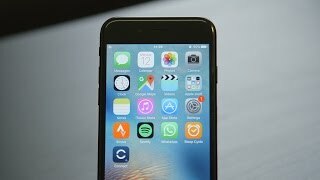 The starting price of the iPhone 7 is expected to be around AED 2400 when it’s here. Now let’s see if it’s worth waiting for the iPhone 7 release date UAE. Do remember that none of these information has been officially announced yet so take them with a grain of salt. 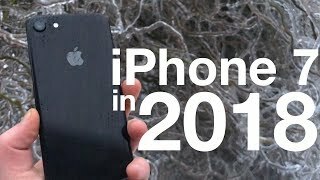 If you are satisfied with the iPhone 7 Dubai price, you can expect to see the smartphone earlier before September, 2016. Price has increased 10% from AED 3135 on 2017-02-28 to AED 3442 today.